Noam Chomsky says on Democracy Now! "Take the huge issue of interference in our pristine elections. Did the Russians interfere in our elections? An issue of overwhelming concern in the media. I mean, in most of the world, that’s almost a joke. First of all, if you’re interested in foreign interference in our elections, whatever the Russians may have done barely counts or weighs in the balance as compared with what another state does, openly, brazenly and with enormous support. Israeli intervention in U.S. elections vastly overwhelms anything the Russians may have done, I mean, even to the point where the prime minister of Israel, Netanyahu, goes directly to Congress, without even informing the president, and speaks to Congress, with overwhelming applause, to try to undermine the president’s policies—what happened with Obama and Netanyahu in 2015. Did Putin come to give an address to the joint sessions of Congress trying to—calling on them to reverse U.S. policy, without even informing the president? And that’s just a tiny bit of this overwhelming influence. So if you happen to be interested in influence of—foreign influence on elections, there are places to look. But even that is a joke." "[Trump's] perfectly right when he says we should have better relations with Russia. Being dragged through the mud for that is outlandish, makes—Russia shouldn’t refuse to deal with the United States because the U.S. carried out the worst crime of the century in the invasion of Iraq, much worse than anything Russia has done. But they shouldn’t refuse to deal with us for that reason, and we shouldn’t refuse to deal with them for whatever infractions they may have carried out, which certainly exist. This is just absurd. We have to move towards better—right at the Russian border, there are very extreme tensions, that could blow up anytime and lead to what would in fact be a terminal nuclear war, terminal for the species and life on Earth. We’re very close to that. Now, we could ask why. First of all, we should do things to ameliorate it. Secondly, we should ask why. Well, it’s because NATO expanded after the collapse of the Soviet Union, in violation of verbal promises to Mikhail Gorbachev, mostly under Clinton, partly under first Bush, then Clinton expanded right to the Russian border, expanded further under Obama. The U.S. has offered to bring Ukraine into NATO. That’s the kind of a heartland of Russian geostrategic concerns. So, yes, there’s tensions at the Russian border—and not, notice, at the Mexican border. Well, those are all issues that should be of primary concern. The fate of—the fate of organized human society, even of the survival of the species, depends on this. How much attention is given to these things as compared with, you know, whether Trump lied about something? I think those seem to me the fundamental criticisms of the media. " How'd your Dem vote on Trump's war bill? My Congresswoman Chellie Pingree (Maine District 1) was one of 139 Democrats in Congress who voted in favor of the 2019 National Defense Authorization Act (NDAA). The NDAA stipulated that Trump can't withdraw serious amounts of troops from the Korean peninsula without Congressional authorization. That means the weapons corporations are calling these shots today in Washington. Ike's warning to us has come true - democracy has been drowned in the tub. "Of the total $717 billion, the bill would authorize $616.9 billion for the base Pentagon budget, $21.9 billion for nuclear weapons programs under the Energy Department, and another $69 billion in war spending from the special Overseas Contingency Operations account," Politico reported following the 359-54 vote. View the full roll call here. Pingree is one of those otherwise progressive Democrats who votes correctly on women's issues, the environment and other social issues. But she loves destroyers being built at Bath Iron Works and like so many others in her party are just fine with the US-NATO encircling Russia and China in a military dragnet. Most liberals say they want peace and want the military budget cut but they are historically unwilling to put real skin in the game when it comes to doing the organizing to stop the metastasizing Pentagon budget. One friend here in Maine wrote me the other day after attending an 'Indivisible' rally in Bangor. A speaker, trying to gin up the crowd, yelled out, "Yes we are at war with Russia." 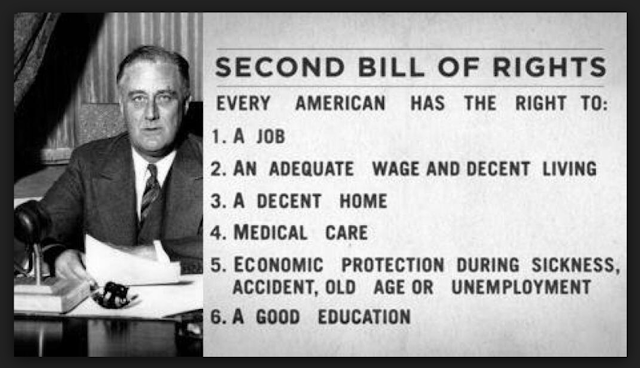 I guess when a Dem front group says we are at war with Russia, then the Dems in Washington are gonna vote that way. The Hillary wing of the party is in firm control. Today is my birthday and MB drove me to the VA for a knee check-up. They took the bandage off, said it looks good, and urged me to keep trying to straighten my leg. I go back again in a couple more weeks. It's a bit boring being laid up - there is so much work I'd love to be doing now and I can't get at it. So while walking today MB and I talked about how I need to get some patience and be present in this moment. Rest and exercise (slowly but surely) is what will make it possible for me to do more later on. The nice part is all the calls and visits from friends and relatives. I've been working with the Global Network's two boards (directors and advisers) for the past week to come up with a final poster for our annual Keep Space for Peace Week which will run from October 6-13. The theme this year will be 'No Space Force'. We've held this week of local events around the world on the space issue since 2001. We ask local folks to show a space film, hold an educational event with a speaker or organize a protest at a military base or production site that is involved with the Star Wars program. Please feel welcome to organize something in your local community this year and be sure to let us know of your plans. Once the poster is ready for print I'll be sure to post it here. 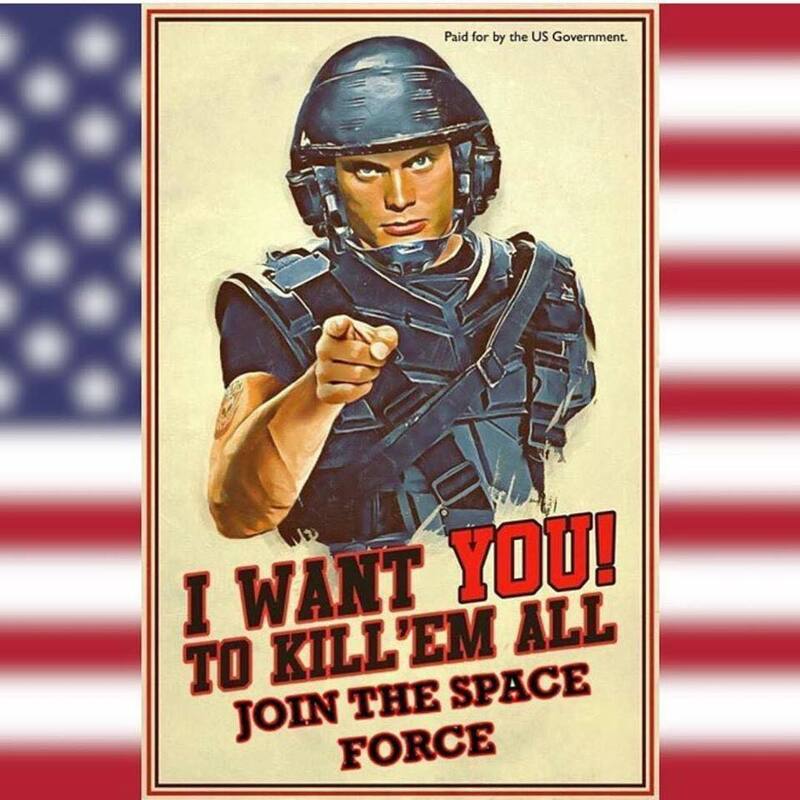 We are seeing alot of interest in Trump's proposed Space Force and it is reassuring that people appear to be getting the cost issue as well as the provocative nature of the plan. Remember that the full Congress must approve of the Space Force - so far only the House of Representatives has done so (last session) while the Senate declined to act on it. There is alot of regional competition going on as the Army Space Command (Huntsville, Alabama) is directly up against the Air Force Space Command (Colorado Springs, Colorado) for control of this new military service branch. You can count on the fact that the aerospace industry is driving this thing as they know they stand to make massive profits if they can push the taxpayers into their waiting arms. Both the US and Russia are finding that their once revered generations of rocket scientists that first took their respective nations into space are retiring and that issues of transferring knowledge and quality control are becoming problematic. The US has in recent years had to rely on Russia to launch its astronauts to the International Space Station (ISS). That is beginning to change now as the winds of privatization of the launch industry sweep more launch providers into the market. Russia’s Proton rocket has suffered more than half a dozen full or partial failures this decade, and was sidelined for much of 2016 and 2017 for an anomaly review and the subsequent unrelated discovery of incorrectly built engines. Proton’s launch troubles have caused International Launch Services, the U.S.-based commercial sales arm of rocket manufacturer Khrunichev, to lose business to European and American launch providers. According to the Kremlin’s published transcript of Putin’s remarks during a July 18 meeting with the state-run space corporation Roscosmos, Putin said it “is necessary to drastically improve the quality and reliability of space and launch vehicles” and to preserve Russia’s increasingly threatened leadership in space. All of this is costing space-faring nations big money to build, launch and maintain satellites and rockets. India, with more than 250 million people living in poverty, has become one of the world's leading space technology programs. And all of these programs for space - even if initially intended for peaceful space exploration - are becoming militarized. That means great chances for conflict in space as nations attempt to 'control and dominate' the heavens for military and commercial (mining) operations. Thus we need a global discussion (and movement) about the kind of seed we carry with us as we move off into space. Let's don't carry the bad seed of greed, war and environmental degradation with us into space. Trump says the Space Force will be "great not only in terms of jobs" but "great for the psyche of our country." At least 13,870 Puerto Ricans still don't have power. Electoral meddling in particular happens all the time, both to us and by us. The U.S. government rigged the Russian election for Yeltsin in 1996, and then they bragged about it in a cover story for Time. (The cover to that story is above.) 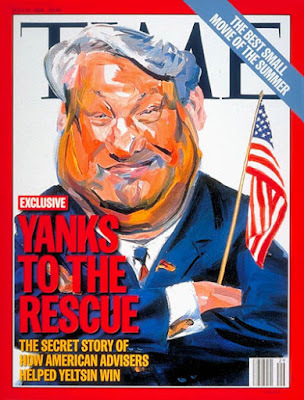 This followed the disastrous capitalist “shock therapy” of the early nineties and preceded the rise of the Russian oligarchs. Putin’s brand of nationalist resentment grew out of this moment of extreme collective humiliation. Meanwhile, Hillary Clinton is happily on record pushing for the tampering of Palestinian elections in 2006. ~ Lyle Jeremy Rubin is a PhD student in history at the University of Rochester and a veteran of the United States Marine Corps. Walking in the neighborhood yesterday in Bath, Maine. MB is taking great care of me - foot and leg massages, good food, wonderful company, and keeping the ice wrap going after my various exercises are done. Laying in bed with laptop is giving me the chance to watch my Baltimore Orioles who are currently the worst team in major league baseball. They are selling off many of their good players in hopes of rebuilding. Might be a good idea to get rid of their lousy management too. The Orioles are my 'escape' from the harsh realities of the world - oops! I start physical therapy on Tuesday here in Bath - that will be interesting and likely painful. But I knew all that before I had the operation. 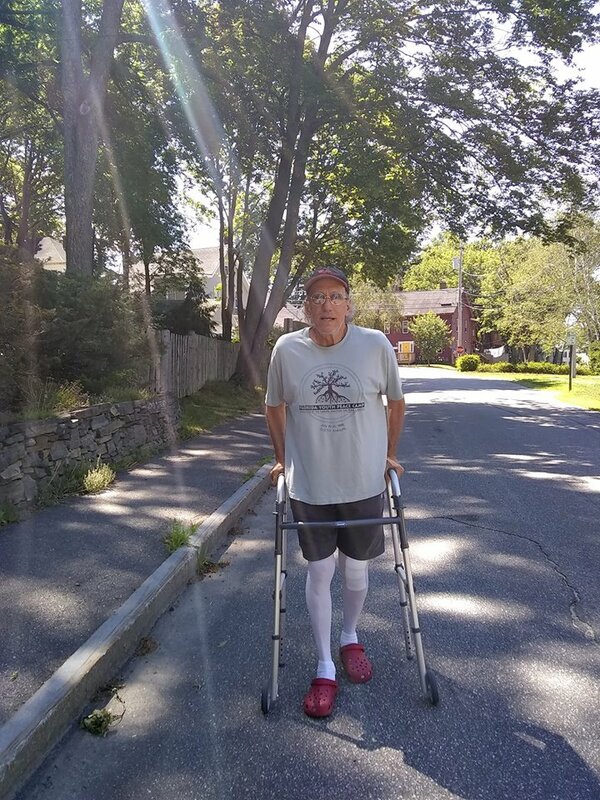 My five friends in Maine who have had knee replacement surgery during this past year are all doing quite well so that is an inspiration. I'll keep giving it my best.